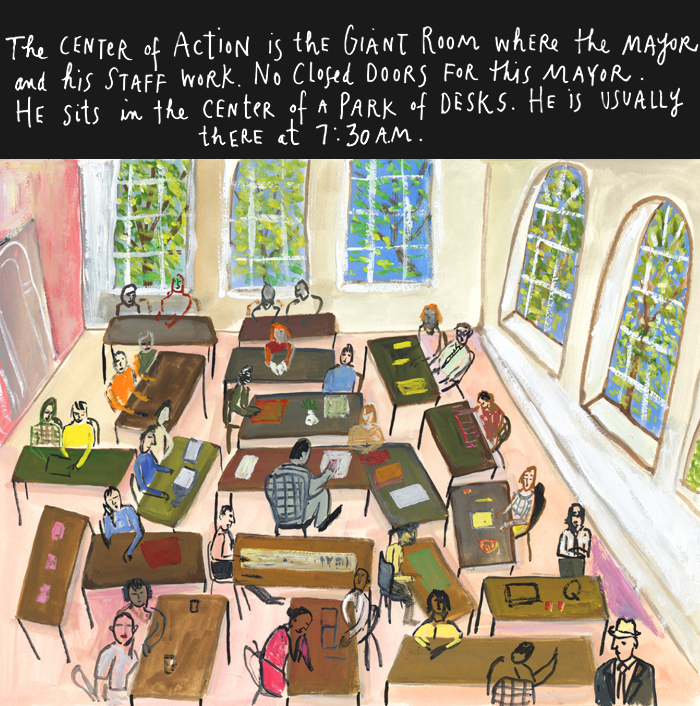 This time Maira Kalman has focused her wonderful art and prose on public service—especially those public servants who are committed to keeping New York City clean and spotless. She visit’s the mayor’s office, where she expected to find “miserable public servants in gloomy offices.” Instead, she is pleasantly surprised to meet bright, capable, and hard-working people. It is a little disappointing to find that Kalman evidently started her visit with the same low opinion of government employees that unfortunately is shared by many people. All of us can point to public servants who don’t do a good job for whatever reason. The same is true for people in any line of work, of course, and there is plenty of reason in recent months to question the competence of many in the private sector. As I meet with city and county managers across the state, and as we do our work every day at the School, I continue to be impressed by the commitment of North Carolina’s public servants. Not to mention all of my colleagues at the School. They are the same bright, capable, and hard-working people that Kalman encountered in New York. Kudos to Kalman for getting out and testing her assumptions about public employees, and for setting the record straight with many readers who may have shared her original perspective. 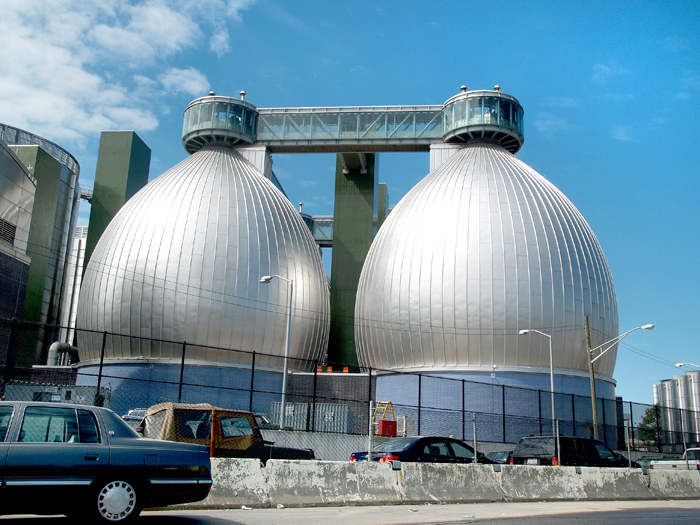 You have to admire a person who dreams about the Commissioner of Sanitation and is willing to follow that dream all the way to the sewage plant. I think she has the makings of a good public servant.